This month Mic Helms of Maven Enterprises will be present to talk about his book "Rapid Revenue", and have copies available for purchase and signing. 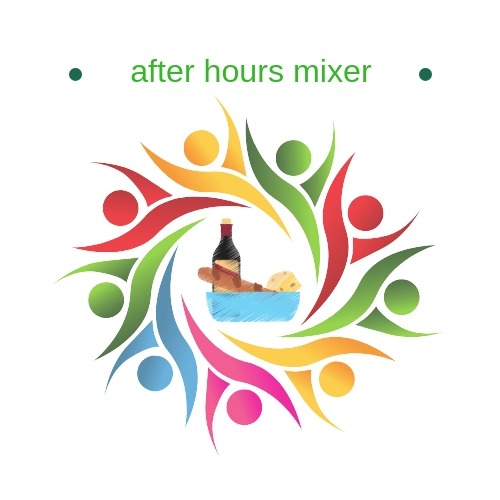 Mixers are usually held the 3rd Thursday of every month from 5:00-7:00p. For more information contact the Chamber office at 303-838-5711.